You may be on hold, but we still hear you. Here’s what we’re doing. We would like to apologize to all who have experienced extended wait times when calling in to customer service. With 2016 health insurance deadlines approaching – January 15 for coverage starting February 1, and January 31 for coverage starting March 1 – our call volume this week has been 400 to 500% greater than the same period last year. As a result, we know you have had difficulty getting the help you need. Need to go to the doctor, but don’t have your ID card yet? Visit BlueConnectNC.com to print a temporary ID card. Doctors can also verify coverage by phone or online. We’re sorry for this frustrating situation and are working on solutions to take your calls as quickly as we can. 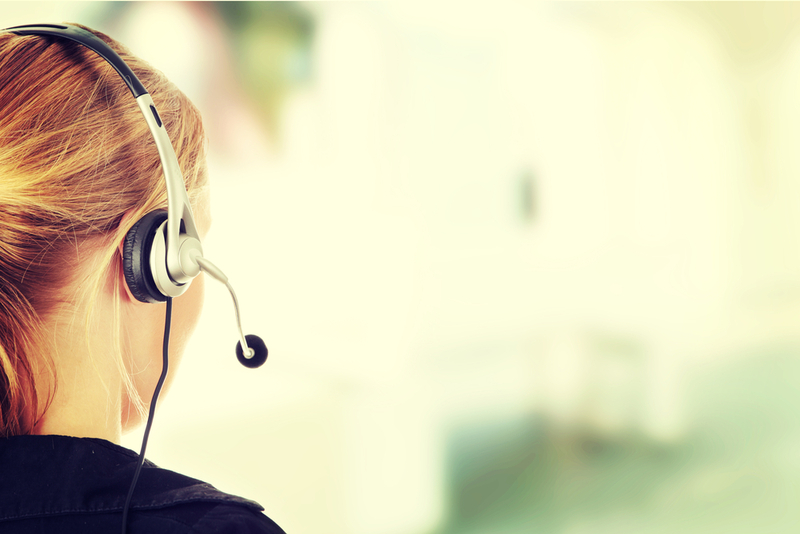 Ensuring access to independent agents you can contact for assistance. If you aren’t working with an agent already, you can use our agent search tool to find an agent near you. In the longer term, we are in the process of implementing a new customer records system that will allow our customer service representatives to provide more personalized service faster. The past few days have challenged our resources and tried your patience. You’ve told us we need to do a better job to help you navigate this process and get answers – and we agree. Our mission is to improve the health and well-being of our customers and communities. That’s a noble goal that’s more difficult to pursue on some days than others. We thank you for your patience during the run-ups to the coming health insurance deadlines, and we are committed to working harder and more efficiently to serve you. Tarsha Rowland is Vice President, Customer Service Operations at BCBSNC.